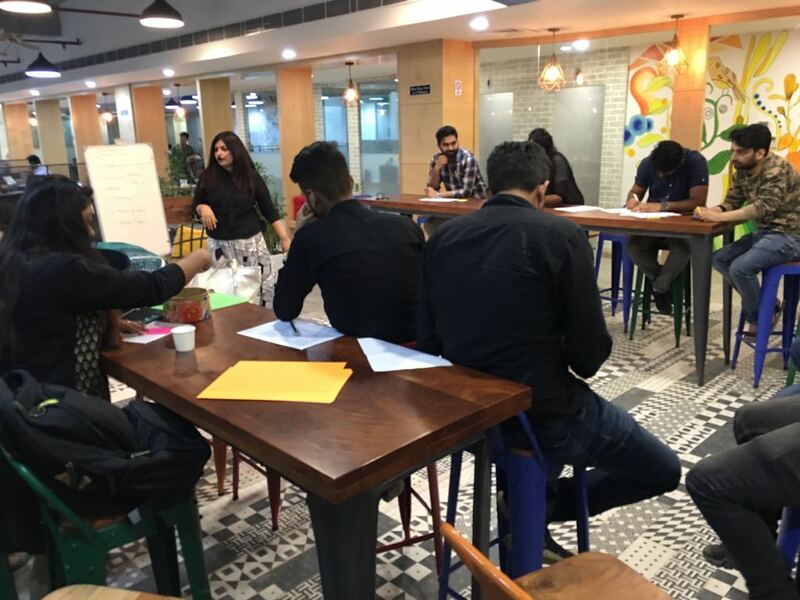 Learning Time for Young Entrepreneurs at Nimble Cowork, Gurgaon as they un-discover some of the Legal Issues that Start-ups typically face. 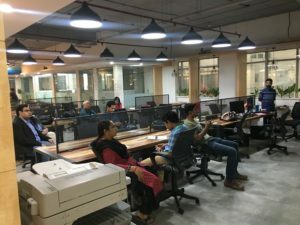 Nimble Cowork partnered with Lawyered, a Legal Advisory platform and Mr. A Balan, a Seasoned Lawyer of the Supreme Court of India who is specialised in Law of Contract, Insolvency and Bankruptcy Code, Companies laws, Criminal Law relating to Companies. Needless to say, that while it is very important to have a strong focus on customers and the market, it is equally critical to have a good understanding about the basic laws, rules and regulations that are applicable for the smooth running of the business. 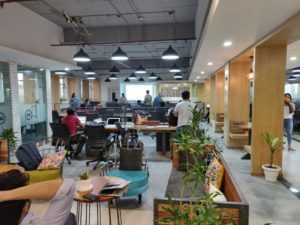 Learning Time 🤓 for Young Entrepreneurs at Nimble Cowork, Gurgaon as they un-discover some of the Legal Issues that Start-ups typically face. 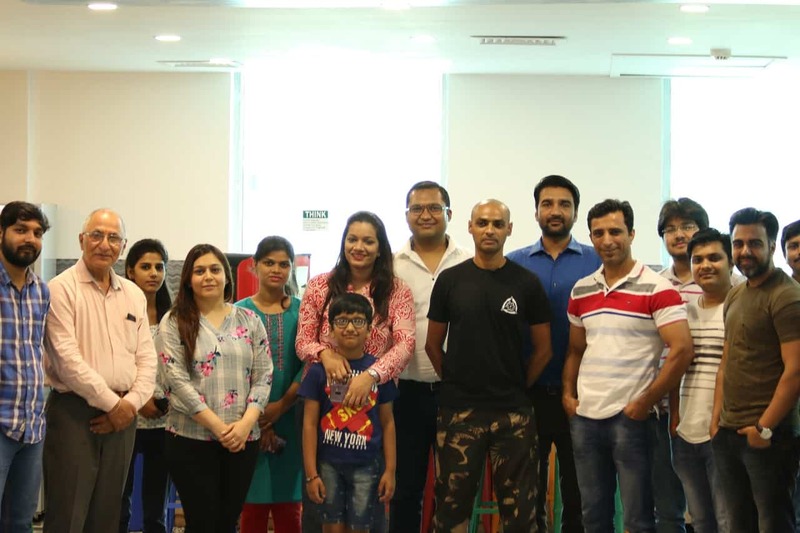 Nimble Cowork partnered with Lawyered, a Legal Advisory platform and Mr. A Balan, a Seasoned Lawyer of the Supreme Court of India who is specialised in Law of Contract, Insolvency and Bankruptcy Code, Companies laws, Criminal Law relating to Companies. Needless to say, that while it is very important to have a strong focus on customers and the market, it is equally critical to have a good understanding about the basic laws, rules and regulations that are applicable for the smooth running of the business. Mr. Balan touched about multitude of arenas of the Company Law including types of business, Licenses, Taxation and Accounting laws, adhering to Labor laws, protecting IP and other laws, followed by a brief Q&A session by members. All over a Great learning activity. Go Nimble!! 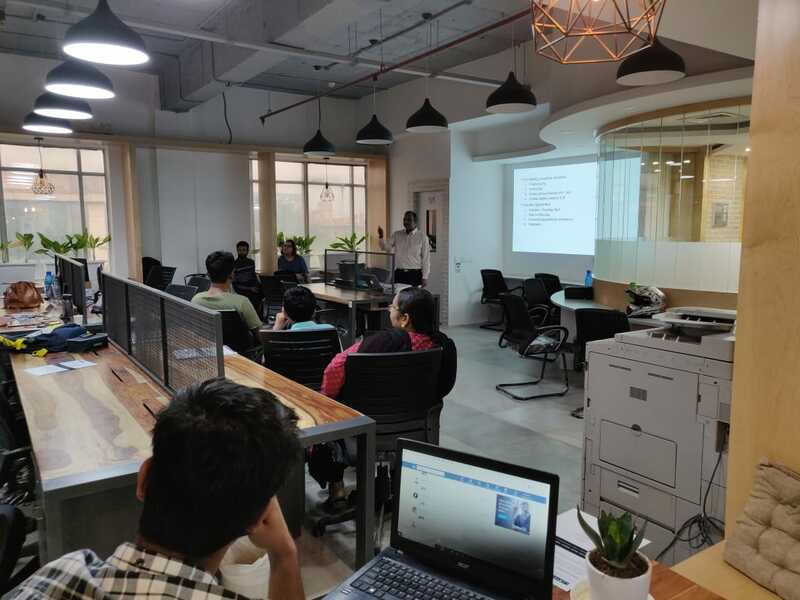 Mr. Balan touched about multitude of arenas of the Company Law including types of business, Licenses, Taxation and Accounting laws, adhering to Labor laws, protecting IP and other laws, followed by a brief Q&A session by members. All over a Great learning activity. Go Nimble! !